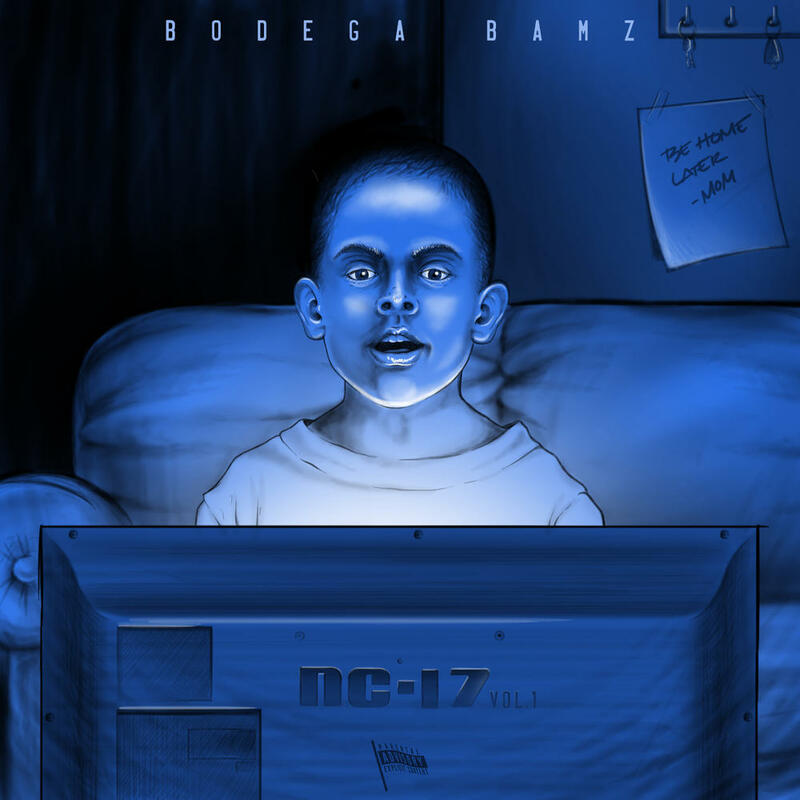 Following the release of PAPI earlier this year, Spanish Harlem rapper Bodega Bamz has dropped a surprise EP titled NC-17. It’s only a collection of a couple of fun, freestyle-sounding songs, but it still brings a love of fun. Purchasing NC-17 from Amazon helps support Album of the Year. Or consider a donation?